This event, sure to be packed with big-time fun, is in need of volunteers and I think we have a great community that may want to be involved in it’s success. Contact info can be found on this flyer. 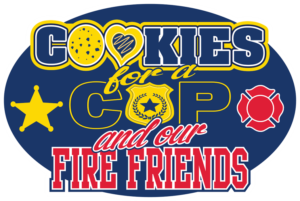 Make sure you let Mitch know you received the information about this event and volunteer needs from Cookies for a Cop. If you volunteer, let me know so I can watch for you that night! Anyone who knows me knows I like to go BIG and this will be no exception. 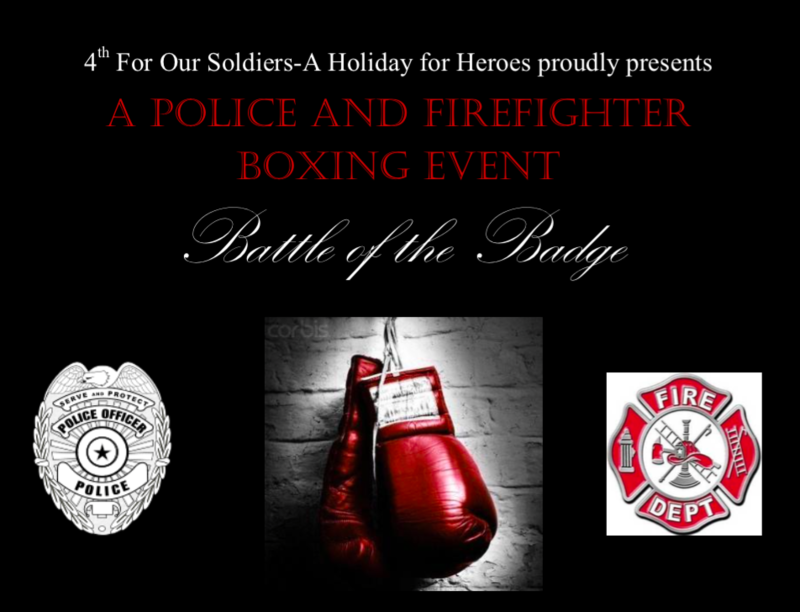 This event will feature fireworks, light and sound effects, video displays, sanctioned fights, food, drink and a great time. With that comes loud music, some violence (boxing), offensive language and people consuming alcohol. I only bring this up so no one is offended or surprised when they arrive at the venue. Should you find comfort in doing only certain tasks, have limited time to give or have physical restrictions that limit what you can do, say so to ensure this is an enjoyable evening for all involved. Please note that this event is still fluid at this time and can change at any moment.